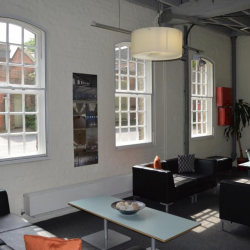 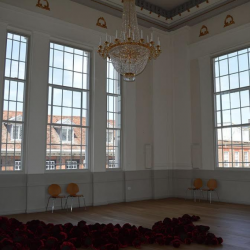 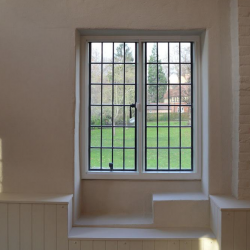 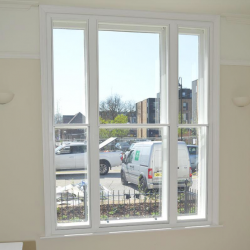 Selectaglaze, a specialist designer of Secondary Glazing systems, recently helped to improve environmental controls at the old St Albans Town Hall. 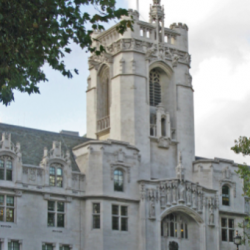 Selectaglaze has recently helped preserve the UK’s first Supreme Court with the addition of its secondary glazing. 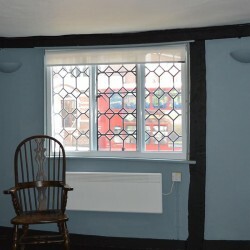 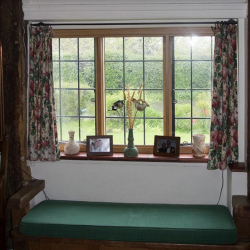 Selectaglaze recently helped a 500-year-old Grade II* Listed Tudor building to improve its thermal performance and tackle issues with damp. 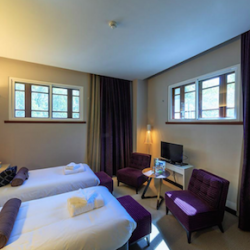 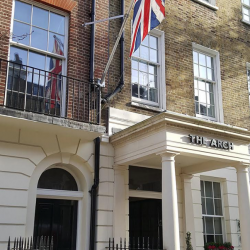 The Arch London Hotel cleverly blends Georgian architecture and inspired contemporary touches and features Selectaglaze secondary glazing. 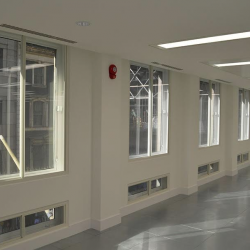 A multi-let property situated in Cannon Street, London’s financial district, has seen its acoustic insulation improved through secondary glazing from Selectaglaze.